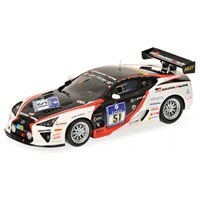 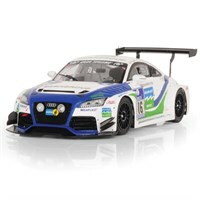 Minichamps 1:43 resin model of the #51 Lexus LFA as driven by Armin Hahne, Jochen Krumbach and Andre Lotterer in the 2010 Nurburging 24 Hours. 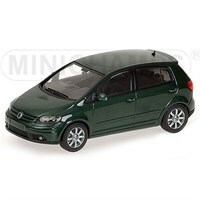 Minichamps 1:43 diecast model of the 2004 Volkswagen Golf Plus in Dark Green. 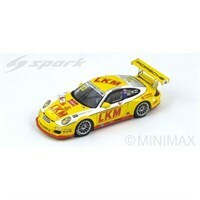 Spark 1:43 resin model of the #26 BMW 320i as driven to victory by Duncan Huisman in the 2002 Macau. 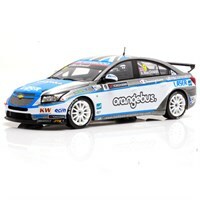 Spark 1:43 resin model of the #43 BMW 320i as driven by Dirk Muller in the 2002 ETCC. 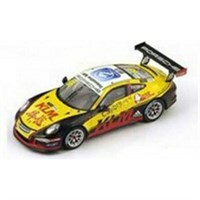 Spark 1:43 resin model of the #42 BMW 320i as driven by Jorg Muller in the 2002 ETCC. 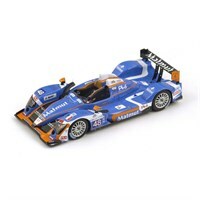 Spark 1:43 resin model of the #48 Oreca 03-Nissan as driven by Alexandre Premat, David Hallyday and Dominik Kraihamer in the 2011 Le Mans 24 Hours. 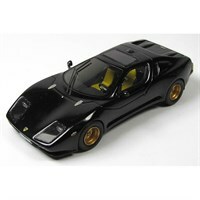 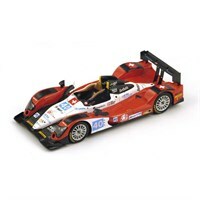 Spark 1:43 resin model of the #40 Oreca 03-Judd as driven by Michael Frey, Ralph Meichtry and Marc Rostan in the 2011 Le Mans 24 Hours. 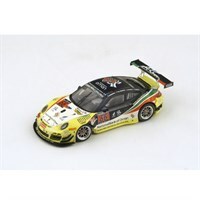 Spark 1:43 resin model of the #68 Porsche 911 GT3 Cup as driven by Chris Van Der Drift in the 2015 Porsche Carrera Cup Asia. 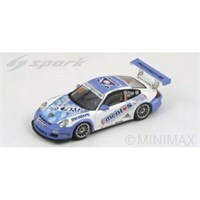 Spark 1:43 resin model of the #86 Porsche 911 GT3 Cup as driven by Martin Ragginger in the 2015 Porsche Carrera Cup Asia. 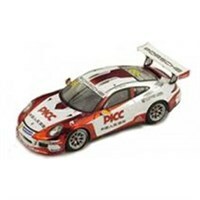 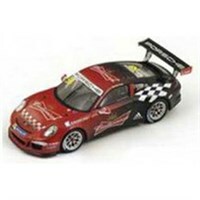 Spark 1:43 resin model of the #12 Porsche 911 GT3 Cup as driven by Craig Baird in the 2015 Porsche Carrera Cup Asia. 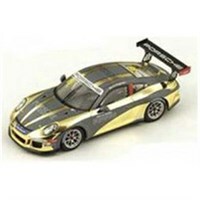 Spark 1:43 resin model of the #99 Porsche 911 GT3 Cup as driven by Nico Menzel in the 2015 Porsche Carrera Cup Asia. 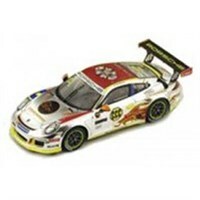 Spark 1:43 resin model of the #58 Porsche 911 GT3 Cup as driven by Ho-Pin Tung in the 2015 Porsche Carrera Cup Asia. 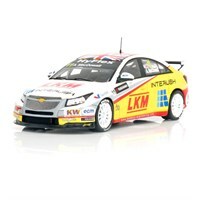 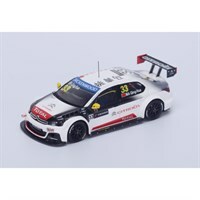 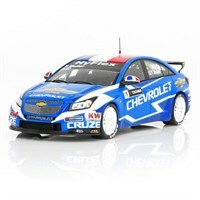 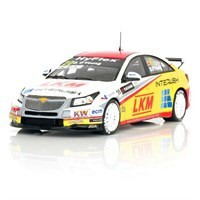 Spark 1:43 resin model of the #33 Citroen C-Elysee as driven by Ma Qing Hua in the 2015 WTCC season.